This new series features a well-branched habit with improved heat tolerance, is covered in large white blossoms, and also has a more compact habit than most. 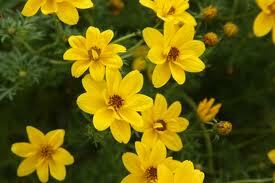 Nicely mounded habit adds a delicate touch to containers and baskets. Semi-trailing. Grows 6-8”. Full sun – partial shade. 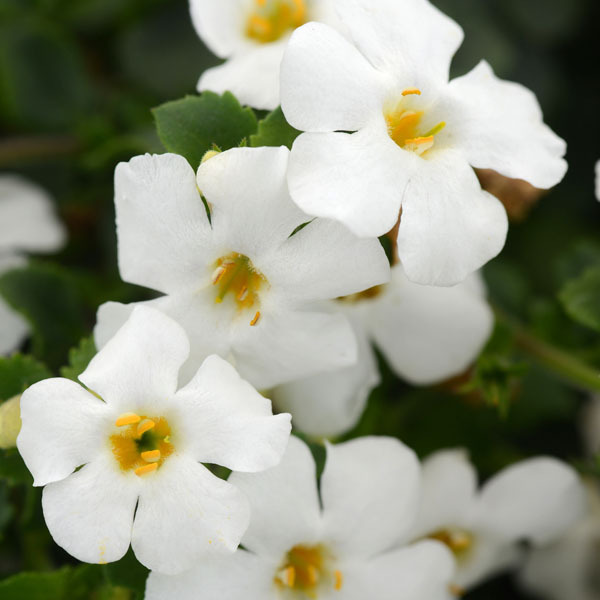 Be the first to review “Bacopa ‘MegaCopa White’” Click here to cancel reply.